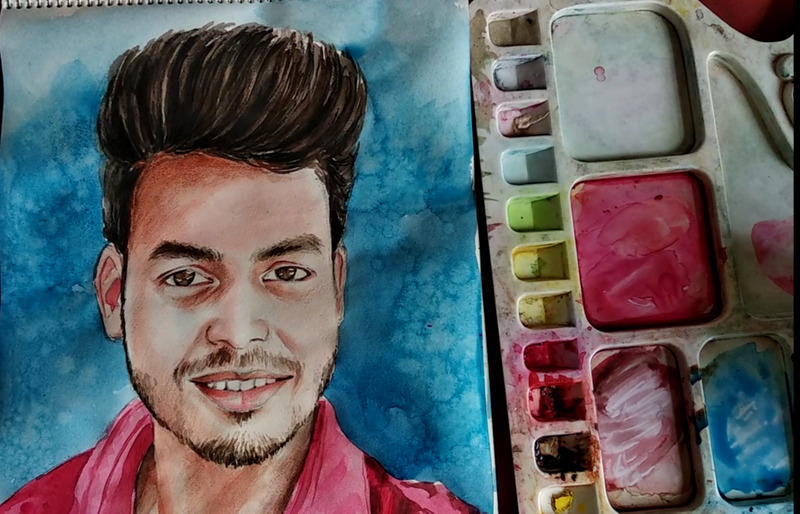 Making of my own portrait with watercolour. Good evening everyone on @honest.cash, Today I am going to share my own portrait, friends making of self portrait is not an easy task it's an interesting thing that you will laugh on you when you made it funny. 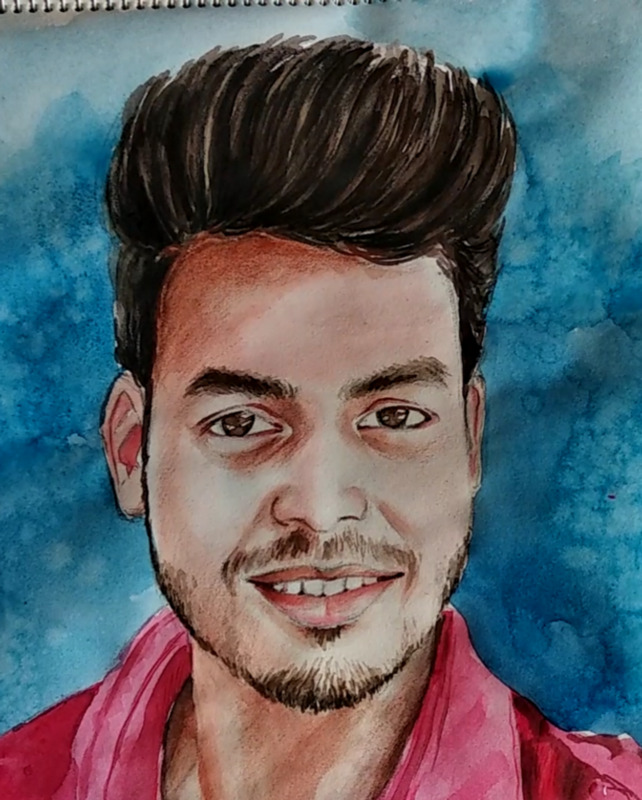 So friends have fun with me and enjoy my painting.